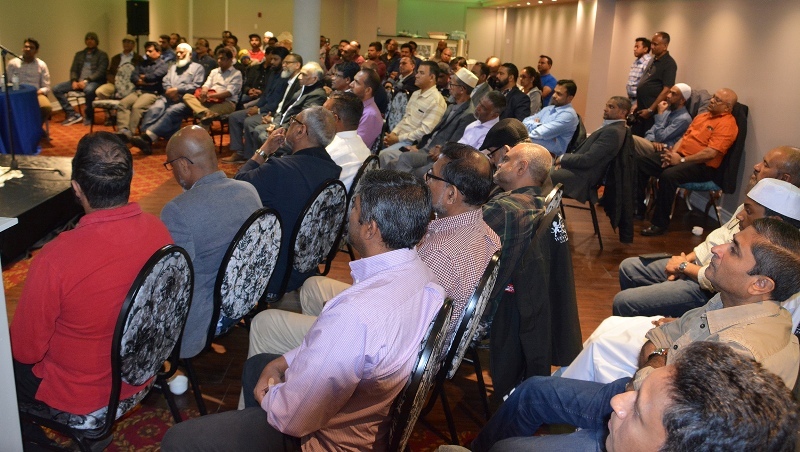 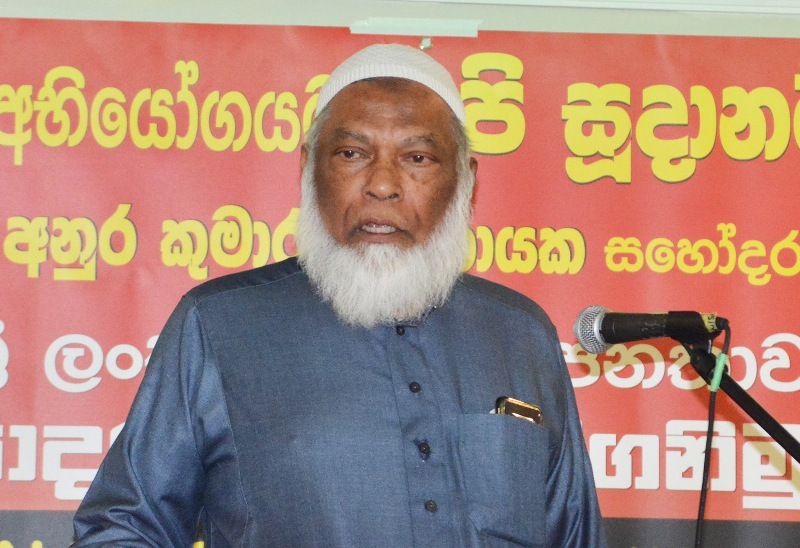 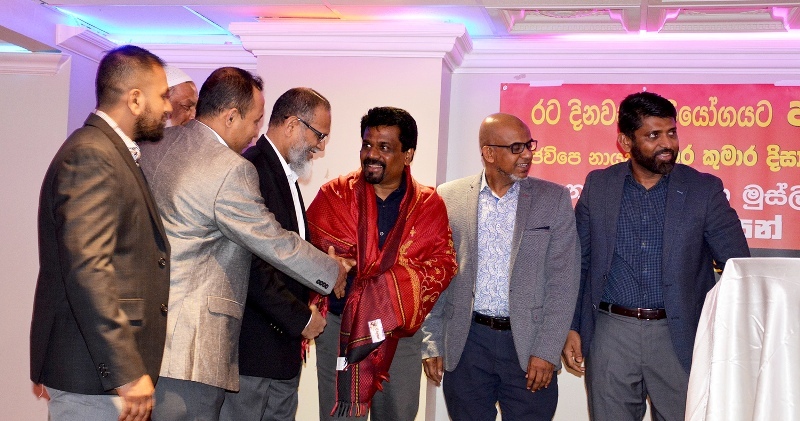 A ceremony was held in Toronto in Canada to felicitate the Leader of the JVP Comrade Anura Dissanayaka who is visiting Canada on an invitation from the JVP committee in Canada and Sri Lankans domiciled in that country. 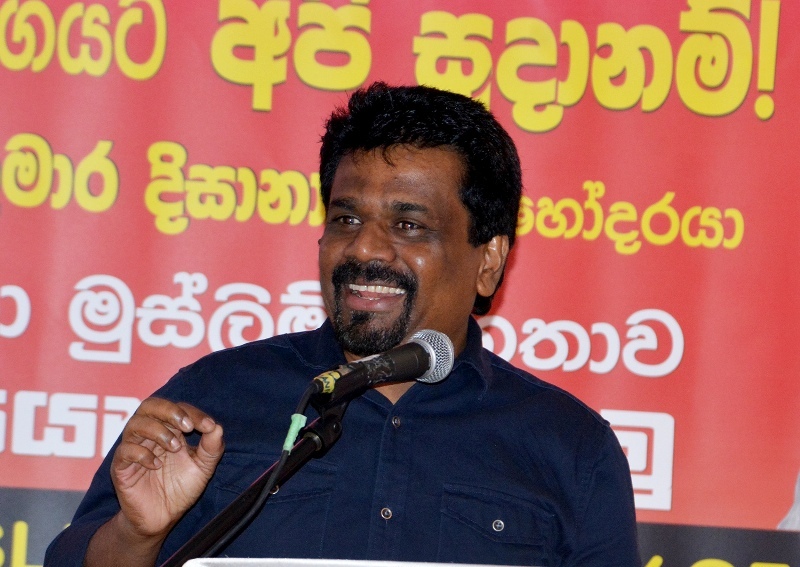 At the ceremony, the JVP as a party and Comrade Anura Dissanayaka as its leader were especially appreciated for the struggle they carry out in Parliament as well as outside it against communalism. 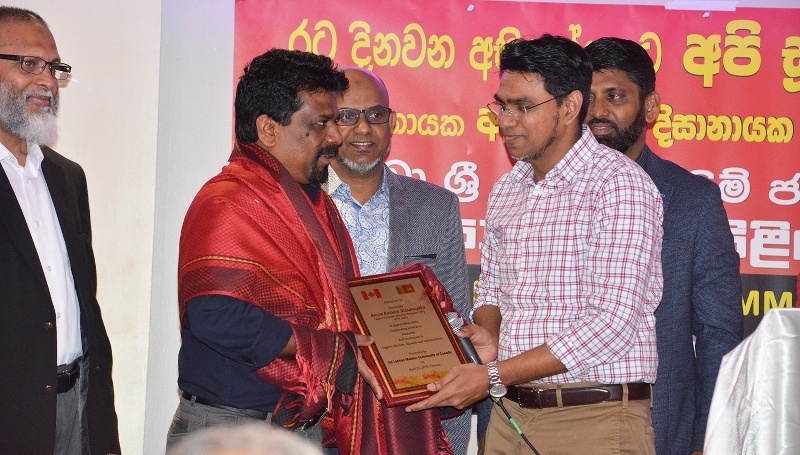 They were also especially honoured for the struggle they engage in to find solutions for the burning issues in the island. 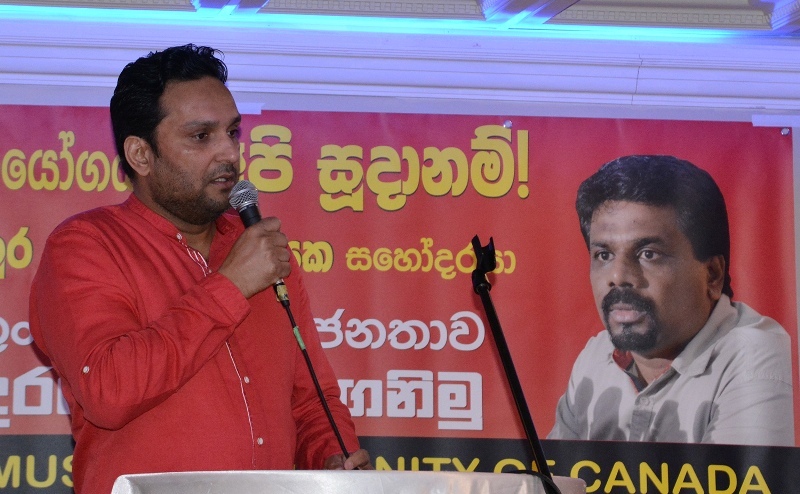 The Organizer of the JVP Committee in Canada Comrade Nihal Premalal and several representatives of the committee and a large number of Muslim brethren were present.